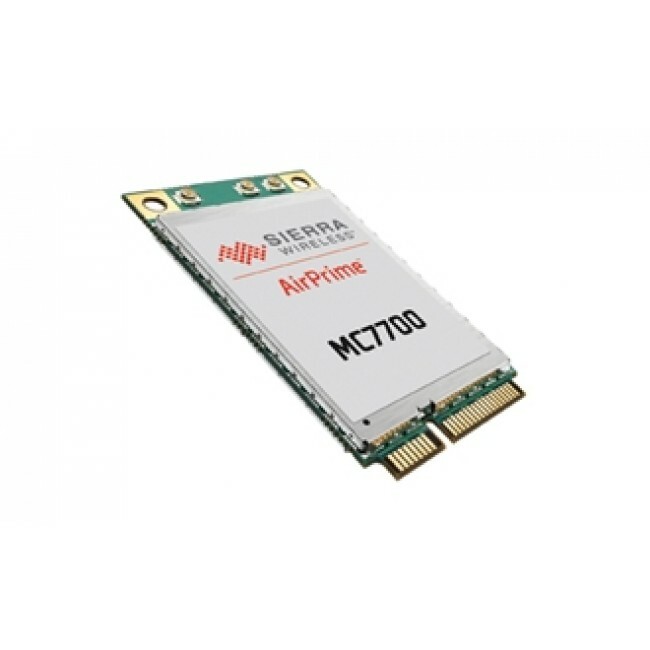 Sierra AirPrime MC7700 is a LTE Category 3 module on PCIe form factor. With Qualcomm chipset, AirPrime MC7700 could support LTE Band 4 and Band 17, and it can achieve download speed up to 100mbps and upload speed to 50mbps. 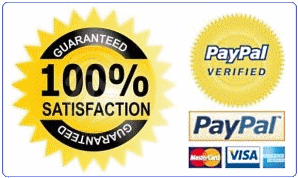 The Sierra MC7700 could work for network carrier NTT, DoCoMo, AT&T.